Enjoy this beautiful gated community in the highly sought after Plantation Oaks subdivision. 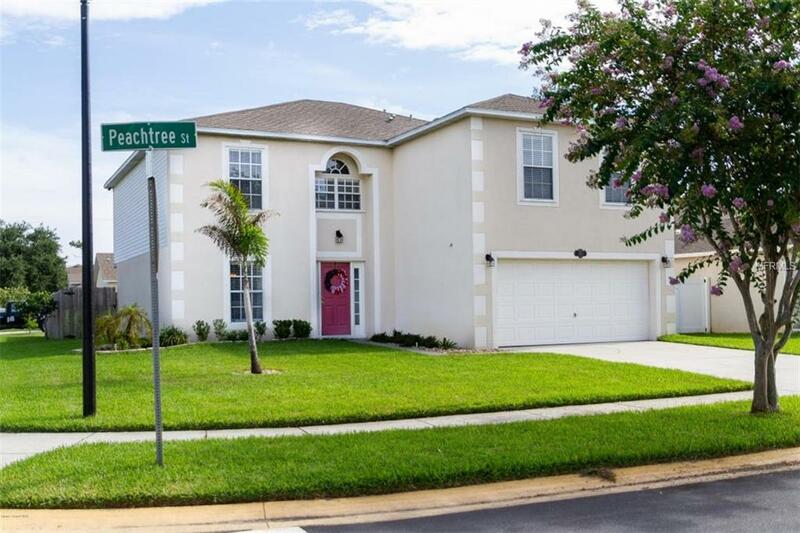 This beautiful home has over 2800 square feet under air and features 4 bedrooms and 3 bathrooms.Perfect for a large family, this home has plenty of room to have fun.The large kitchen features newer stainless steel appliances opens into a large living room were you can sit and relax. The home has a beautiful dining room which is adjacent to a large office/den that can easily be used as a 5th bedroom. You don't have to worry about being cool here; the home features two American Standard A/C systems, which were replaced within the past three years.The large home also features a beautiful fenced in backyard,perfect for family fun and pets.Security System w/Cameras & all appliances convey!If space, beauty and move in conditions are what you want, this is the home for you. Home also includes a video surveillance system which conveys.